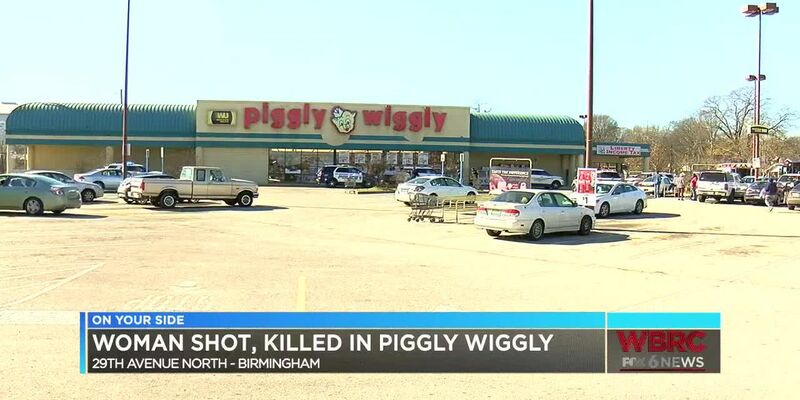 BIRMINGHAM, AL (WBRC) -Tennessee authorities have arrested a woman accused of shooting and killing another woman at a Birmingham Piggly Wiggly Christmas Eve. Sharonda James was taken into custody in Hamilton County, Tennessee Tuesday afternoon by U.S. Marshals and members of the Hamilton County Sheriff’s Office Fugitive Apprehension Strike Team. She is in the Hamilton County Jail. Jerika Manuel, 28, was working at the grocery store on Christmas Eve when police say James killed her. This is a developing story and we will have more information when it becomes available.